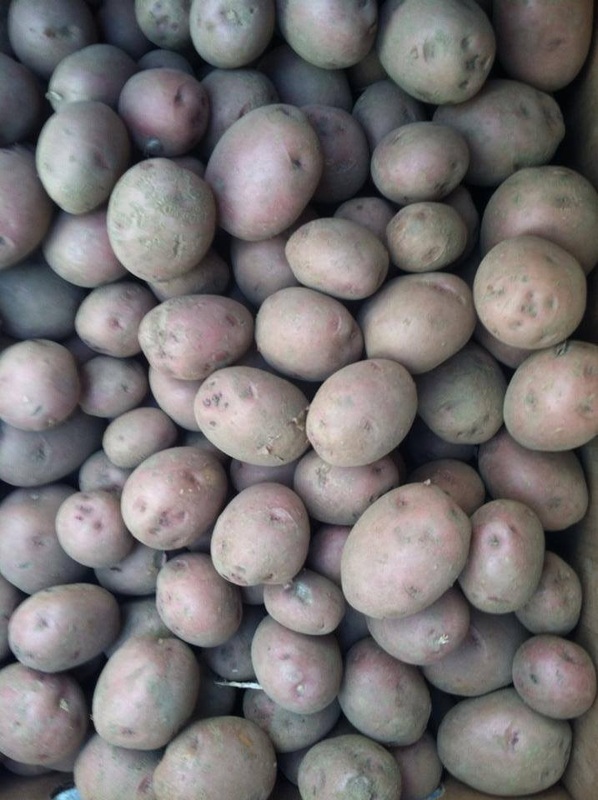 Interested in starting a gleaning organization or program in your area? Click on the links below to learn more. Let's Glean! USDA United We Serve Toolkit: Developed by the USDA in 2009, this is a great way to start your research into starting a gleaning program. A Citizen's Guide to Food Recovery: This is a publication designed to teach Americans about gleaning. It was written during the mid-1990s, when the USDA had begun its short-lived Food Recovery and Gleaning Initiative, and is available in its entirety for free on Google Books, as well as for purchase. websites that manage scheduling, crop, harvest and volunteer information.